KENCOA GROUP LLC, a strategic aerospace holdings company, announced today that it has completed the acquisition of Heart of Georgia Metal Crafters LLC (HGMC), an Eastman, GA based tier-1 supplier of precision machined and sheetmetal fabricated components for the aerospace industry. The acquisition was effective January 1st, 2017 and moving forward the company will be officially conducting business as Kencoa Aerospace LLC. 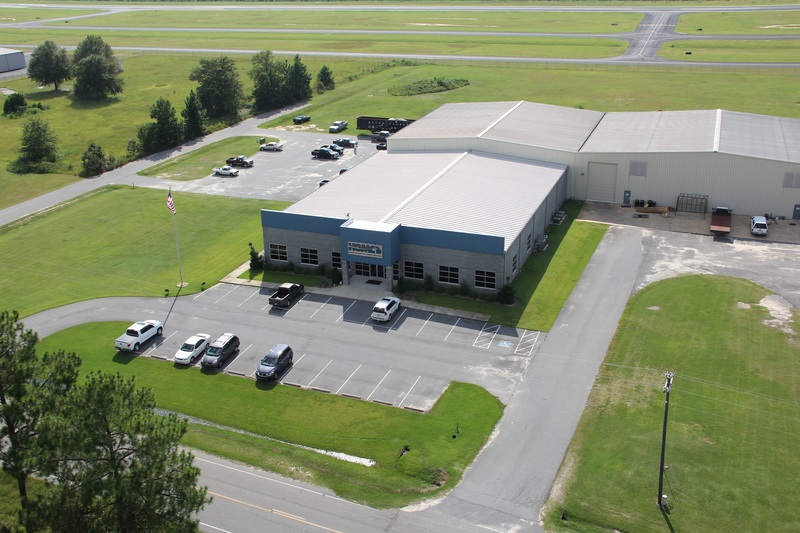 HGMC began serving customers in 1998 with a vision of manufacturing advanced fabricated components for the aerospace industry and serving as an economic development driver for the middle Georgia community of Eastman-Dodge County. Over that time the company forged many long-term partnerships with customers such as Boeing Defense and Space, Lockheed Martin, Gulfstream Aerospace, and many others requiring creative solutions, on-time service and quality excellence. Kencoa Aerospace also collaborated with Georgia Economic Development to explore available incentive programs and has committed to adding 100 new jobs over a four-year period, in addition to $2 Million in capital investment. At the time of this release, the company is ahead of schedule, having already hired 16 new employees and installed over $1.6 Million in new advanced manufacturing equipment.